When a facebook friend messages you and asks “Do you have any adventure trips coming up” and you say YES! 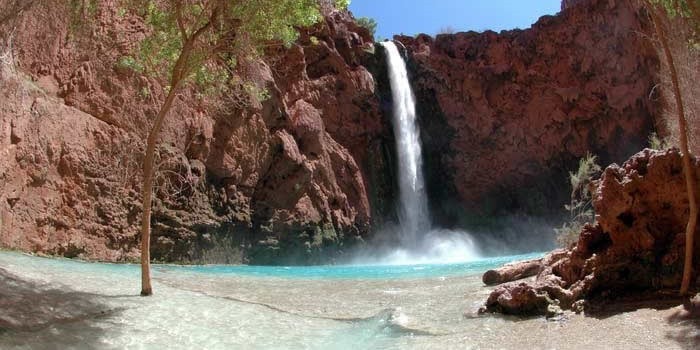 For almost twenty years it’s been a dream of mine to backpack Havasupai Falls. As a kid, I remember seeing photos of a sacred place that the Supai believed was the birthplace of the human race. In mid-October, I started to plan my solo hike and was rather adamant that this adventure would be just mine. I felt this decision was rather cemented in my soul until I received a Facebook message from an acquaintance asking if I had any upcoming adventure trips. Indeed, I did have an adventure coming up, and surprisingly enough I found myself inviting them to join me. Have you ever agreed to share an eight day adventure into the unknown with an online friend? Would you be willing to share a tent, camp in a car, and split a hotel room with somewhat of a stranger? What if after one day in the car, you found no commonality with your Facebook friend? Would you bail on the trip or be committed to making it a fun experience? These are of few of the questions my friends asked me when I told them I had invited a Facebook friend to join me on an eight day adventure in Arizona. 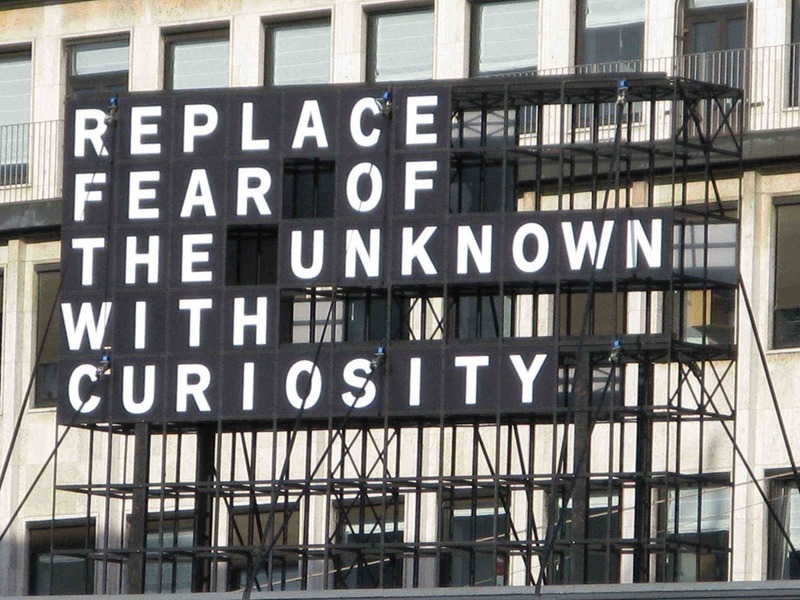 For some, entertaining the unknown can be rather terrifying. 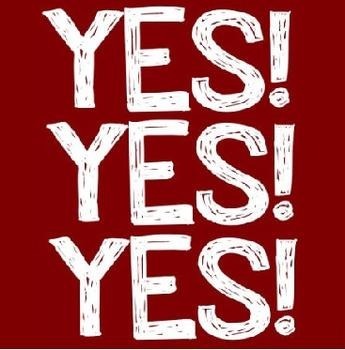 The unknown can elicit feelings of fear, the entertaining of the dreaded “what if’s”, and at times can turn a spontaneous internal YES into a paralyzing public NO. Call me weird; however, I tend to find comfort in the unknown. I have come to realize control is more an illusion than a reality. In the past when I tried to control a situation or experience, I felt I spent more time trying to maintain my comfort zone as opposed to venturing out of it. These days showing up, being present, and honoring a willingness to entertain and explore the unknown, has led to some life changing experiences. Little did I know, this adventure into the unknown would be heart altering and life transforming. On a cold foggy morning, I found myself driving through the calm and quietness of Vermilion Cliffs, while my new adventure buddy was prepping to board her flight to Kingman. In preparation for our adventure, the Perfect Stranger had outfitted herself with all the necessary cold weather gear and outdoor clothing; but how does one prepare to spend 24/7 with the unknown? Is this blind faith or perhaps the true definition of living: assume nothing and experience everything. 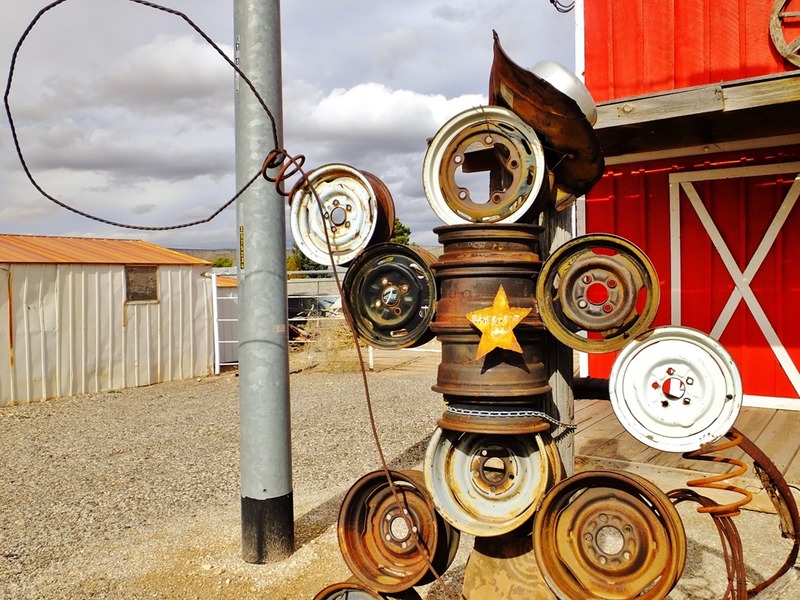 Following Interstate 40 to Seligman, Arizona, I exited onto the longest continuous stretch of Route 66 in the U.S.A.
Route 66, Arizona’s Main Street of America, has long celebrated Mom & Pop businesses, family-run restaurants, and trading posts. 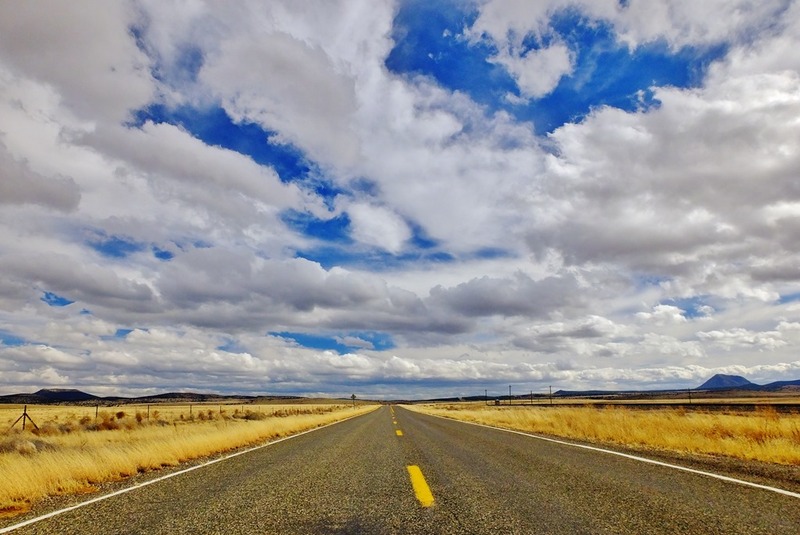 Undoubtedly, Interstate 40 is far more time efficient; however, if you appreciate rural, unique and eclectic experiences, then Route 66 is a must drive! 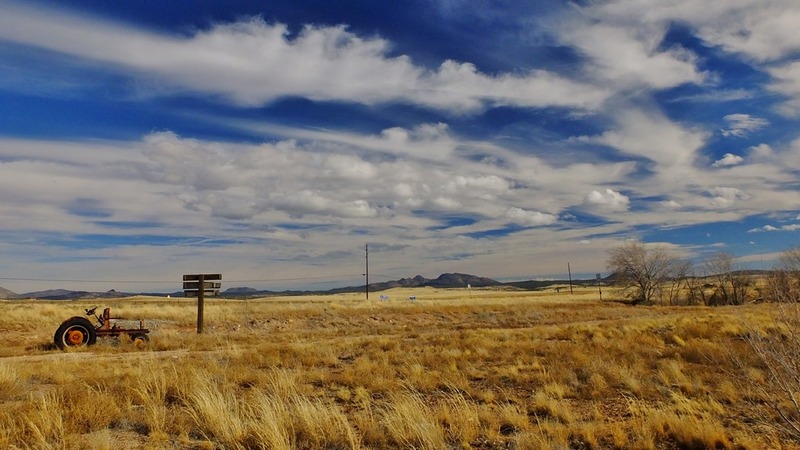 Seligman first gained its name as the “Birthplace of Historic Route 66” in 1987. 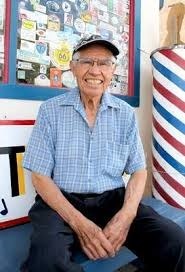 Known as the “Father of the Mother Road”, Seligman resident Angel Delgadillo was the man responsible for convincing the State of Arizona to dedicate Route 66 as a historic highway. 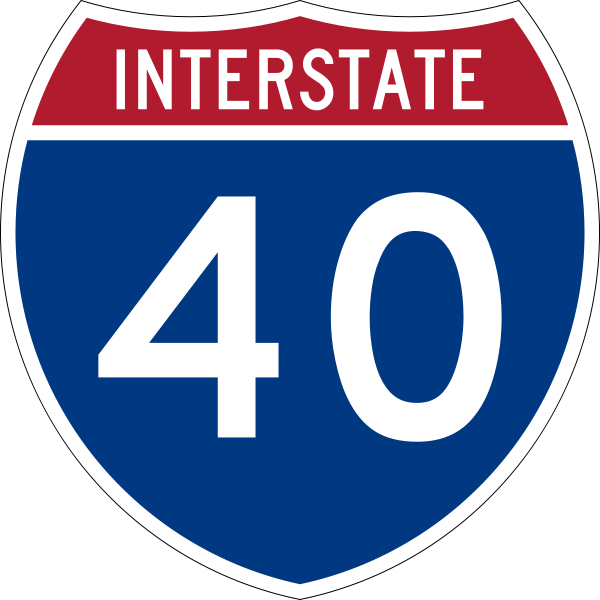 With the opening of Interstate 40, Route 66 was delisted from the United States Highway system in 1985. How could this once important stretch of highway become an unwanted ghost town road? Thirty years after the historic highway dedication, I found myself enjoying some roadside art on the outskirts of Seligman. 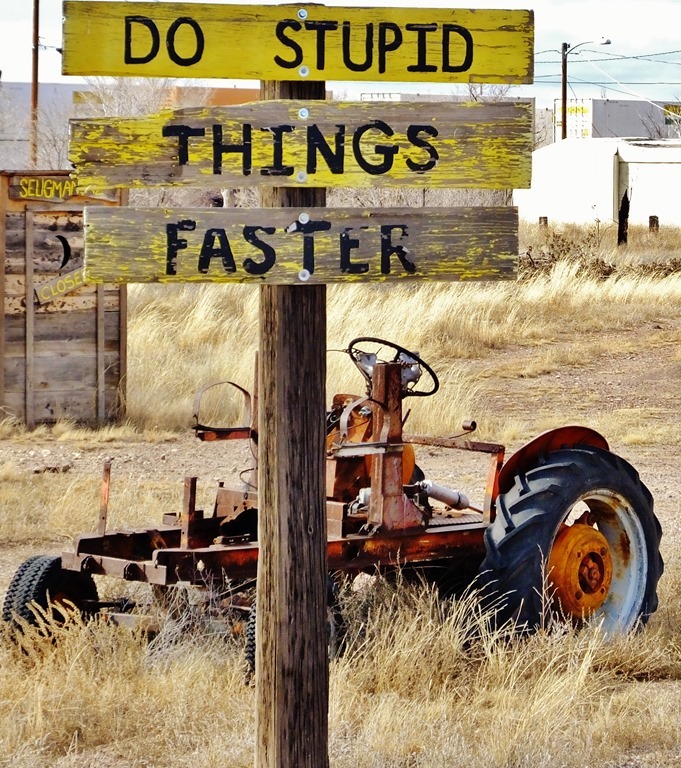 “ Do Stupid Things Faster ”, the sign read. It reminded me of something an Aussie would say. I started to wonder if any Australians lived in town. It seems no matter where I travel, regardless of the location, I can always find an Australian, an Aussie influence, or a permanent mark left by a visiting Australian tourist. 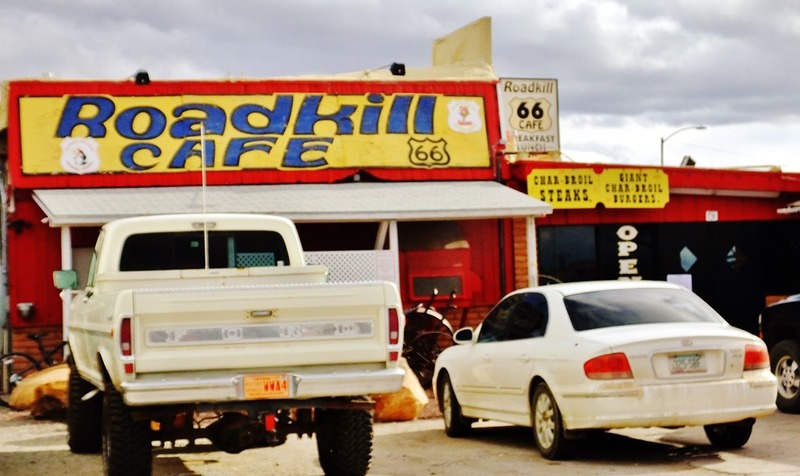 It would be my lunch time visit to “Road Kill Café” that confirmed my observations about the influence of Aussies abroad. While the waitress confirmed that no Australians lived in Seligman, she did point to the tourist memorabilia wall. As the dark afternoon clouds came rolling in my morning weather concerns became a reality. The storm coming in from California had hit Arizona sooner than expected. Clarissa’s flight had been canceled. 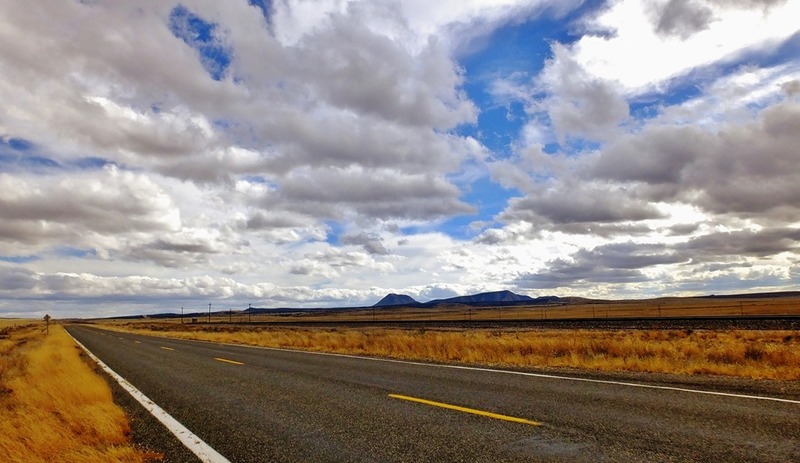 With a pending 90 minute drive to Prescott Airport, I headed back out onto the open road. Today was going to be a longer day than expected. 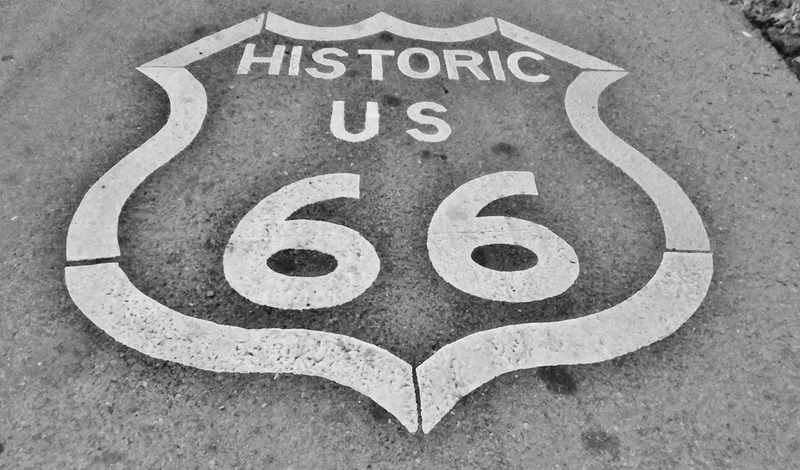 The original plan of meeting in Kingman and driving an hour back to our hotel in Seligman had now become a Route 66 boomerang experience. 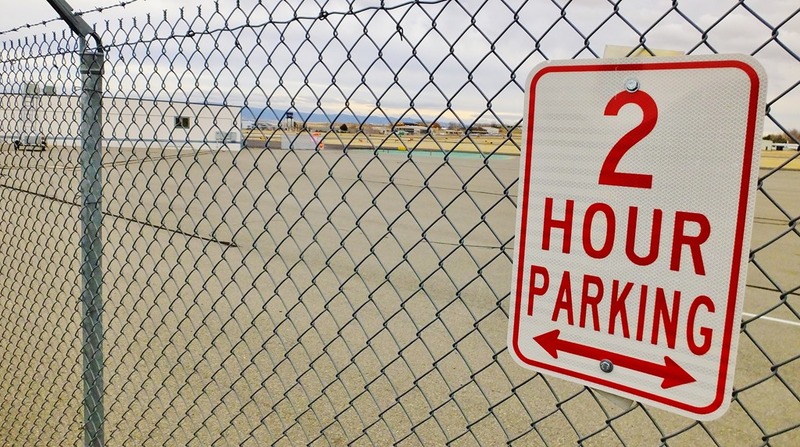 I arrived at the very quaint Prescott Airport 30 minutes prior to the perfect stranger’s tarmac touchdown. I feel the charm of rural airports lies in their simplicity. Simplicity in their architecture, their proximity to town, ease of parking, and let’s not forget traffic free. As I waited for Clarissa to disembark from the plane I started to wonder what the next 24 hours would bring. It was 5pm, and we still had to drive back to our Seligman hotel and prepare our backpacks for Havasupai. Mother nature’s mood had already altered our plans for today, and with expected overnight snow storms I knew we would both have to be flexible in our trip planning. Communication was going to be crucial, yet I was not concerned or worried. What was rather concerning though was my shyness and inability to maintain eye contact with my new adventure buddy. What was that about? I think Walter Egan’s song, “For You are a Magnet and I am Steel” sums it up best. I felt drawn to someone I barely knew. Our twenty-minute drive into downtown Prescott, followed by a ten-minute walk to dinner, confirmed one feeling I could identify, she felt familiar. 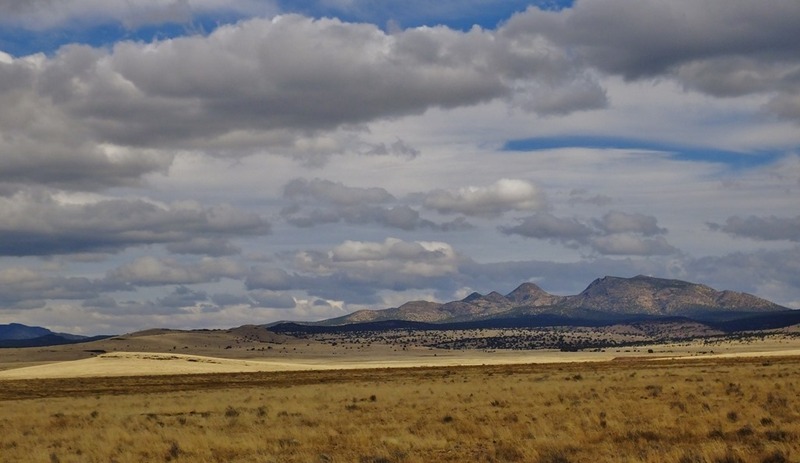 This Post was posted in REMOTELEIGH and tagged arizona road trips, Christmas in Prescott, discovering route 66, discovering Seligman, REMOTE LEIGH, route 66, seligman, the perfect stranger. Bookmark the permalink. Life without risk is boring and really not living at all. Here I am on day 4 at a stranger’s house getting ready to share yet another day. Today shall be a snowshoe adventure into parts unknown.